SKU: N/A. Categories: PJs pants, Clothings. 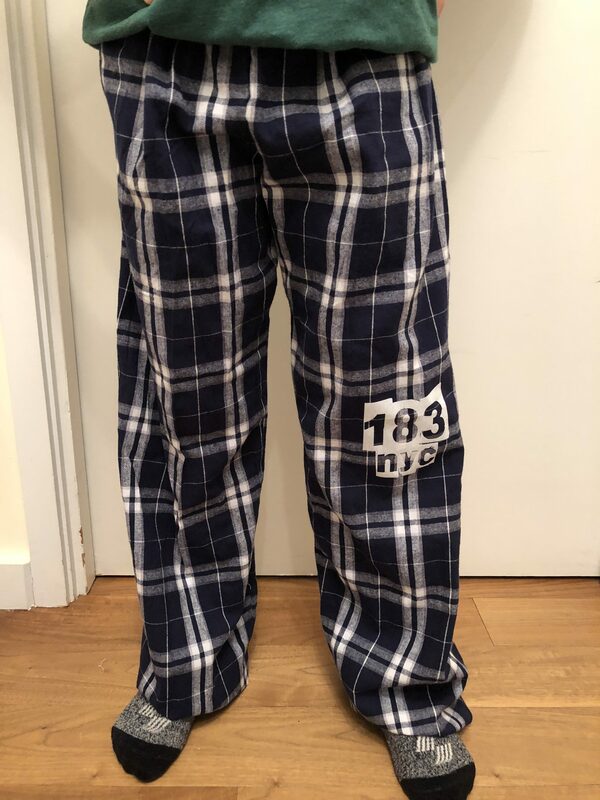 Navy Plaid 183 NYC Wide Leg Pajama Pants. 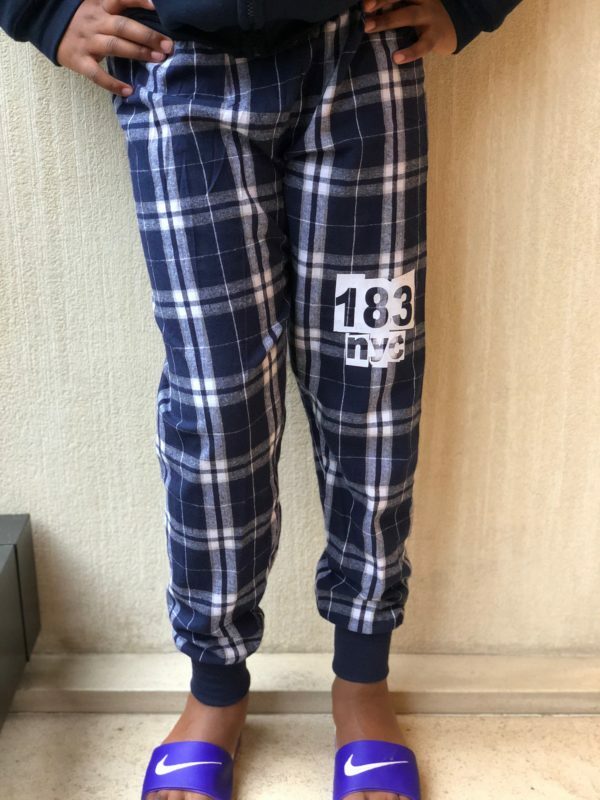 Pre-order style. Please allow 3 to 4 weeks for delivery.